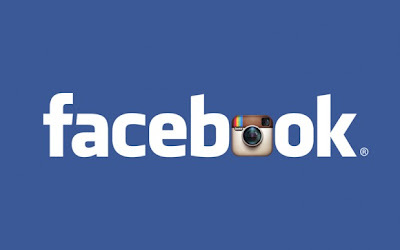 Social networking giant site Facebook planned to buy Instagram (popular photo-sharing mobile app) for $1 Billion. This is the first time where Facebook will buy a product and company, according to Mark Zuckerberg. According to Business Insider quoted saying, "Instagram has garnered attention as its user base increased rapidly, from 1 million users in January 2011 to 15 million in December 2011, and 30 million users now." Facebook founder CEO Mark Zuckerberg said, "For years, we've focused on building the best experience for sharing photos with your friends and family." He added, that the site is "committed to building and growing Instagram independently." As of now, Facebook's value has been estimated at between $85 billion and $100 billion. Last February, Facebook filed for a stock offering and could raise as much as $10 billion flotation by an internet company on Wall Street. Comments or suggestions about "Facebook will buy Instagram app for $1 Billion" is important to us, you may share it by using the comment box below.